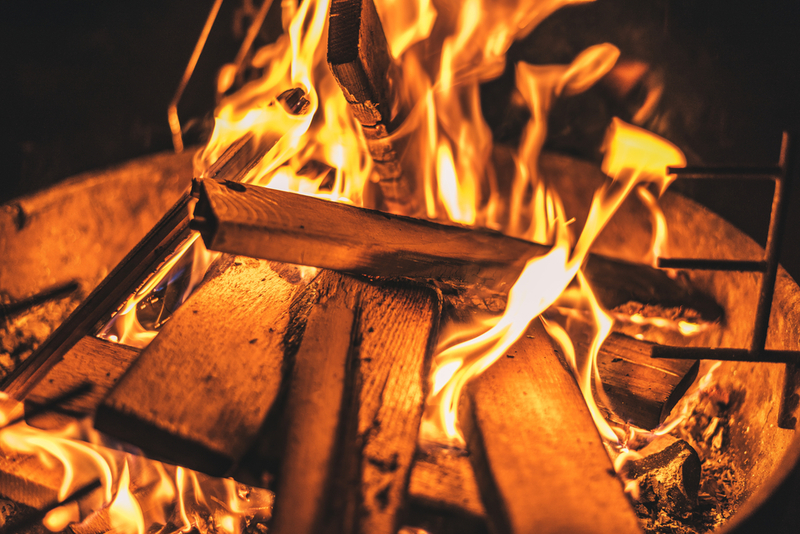 One Man & A Load of Firewood has been in business since 1990 is a locally owned and operated company providing honest and reliable Firewood Supplier throughout Birmingham, as well as the surrounding areas. Because One Man & A Load of Firewood is committed to delivering quality results . . . we hold the belief that honesty, clear communication, and complete transparency are the essential ingredients to any successful business/client relationship. We look forward to speaking with you and learning more about how we can serve you. Please call us today at (205) 229-2314. 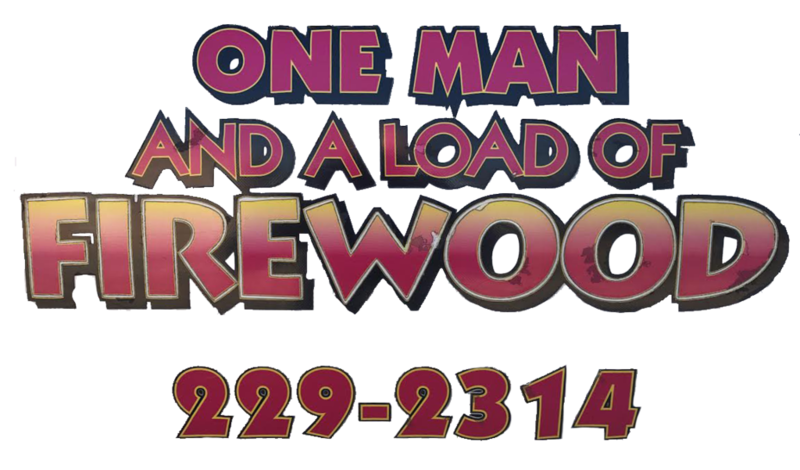 With One Man & A Load of Firewood one call does it all! 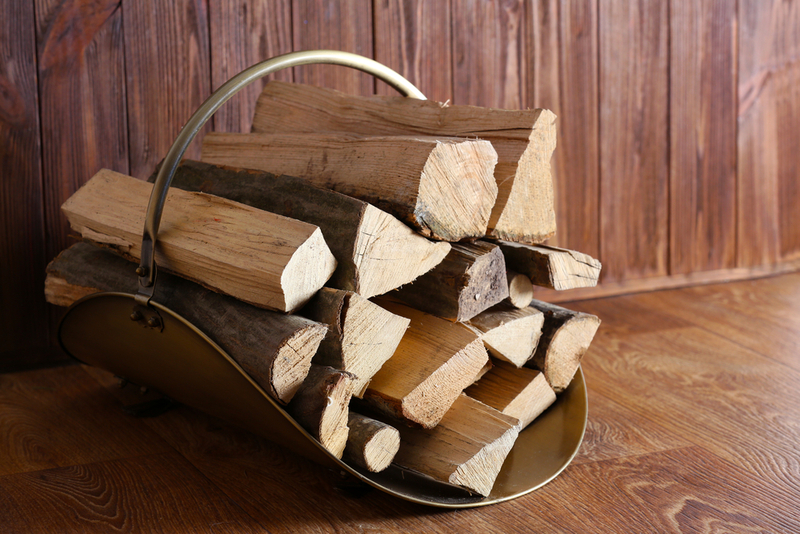 One Man & A Load of Firewood can and will help save you time from your first phone call through service completion. Please navigate to other pages on our website to learn more about us. We bring our services to Birmingham and the surrounding areas.